Mbuye integrated program comprises of shelter, poverty relief and environment improvement through tree planting. Mbuye is a small village in Kenya located 100 km West of Kisumu City and 500 km South West of Nairobi. It is like a forgotten village. With crops failing year after year due to climate change the level of poverty has increased. The village has high levels of malnutrition and mortality of children under 5 years of age to 60% (45% for National figures). Most of these problems can be minimized with development of an integrated approach geared towards better food production, safe habitable shelter, basic education and creation of sustainable income for young people. This will also prevent migration of the young people to the cities or to other countries where they end up living in the slums without the jobs or are trapped on refugee holding centers wasting their lives. Shelter is a general major problem in the villages. As a result of poor shelter many people become sick and with poor hygiene and sanitation many children die, the elderly become weaker in the cold or harsh weather and spread of diseases increases causing deaths. PBF has bought for us 3 Brick Making Machines. The bricks are environmental friendly because they do not require burning that is normally done by cutting wood. These machines reduce the cost of building houses by almost half without compromising on quality. 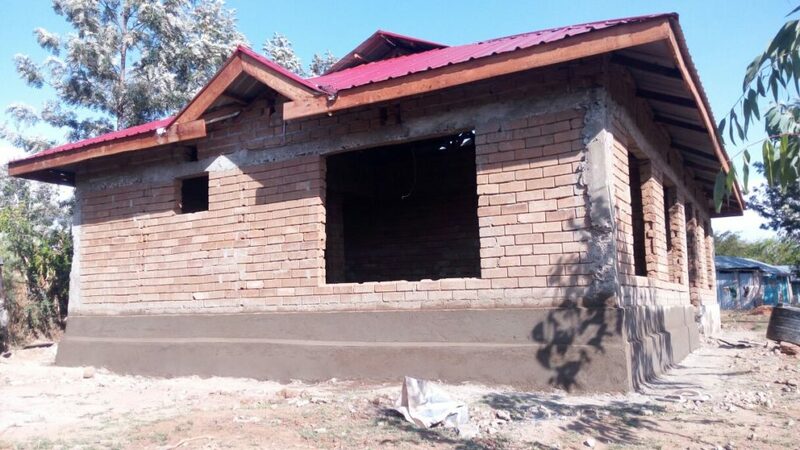 Apart from building houses, the local youth earn income to participate in the production of the Bricks. 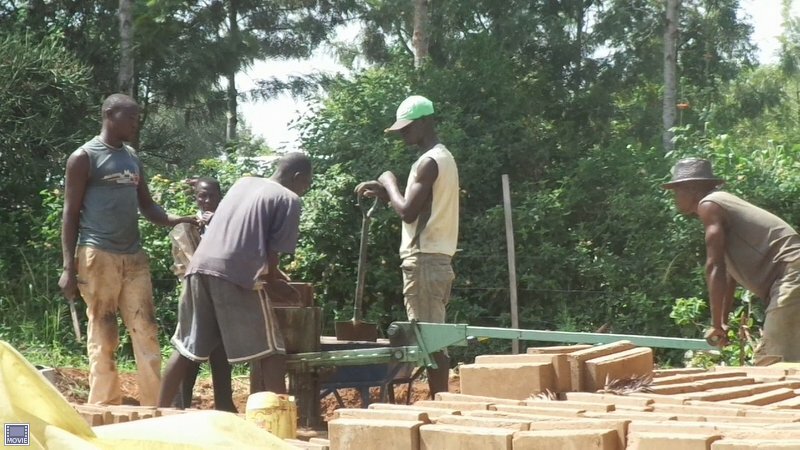 We have trained the first 12 young person who are now training others as they produce Bricks that they hope to sell to the locals. We have constructed 2 sample houses that we are using to market our initiative. Already there are a lot of inquiries and our goal now is to produce the first batch of bricks for sale. Apart from producing Bricks for sale we have identified areas and indivuduals that we will build houses for as our Social responsibility. The children in Mbuye have to walk almost 5 km to attend Nursery School or Kindergarten. We have identified two villages where we intend to build rooms where the Children can attend Nursery,Pre School and Kindergarten .This will improve basic education in the area. The PBF is already providing Uji Program (porridge )in the local Primary Schools. These will be good incentives for education in the area.This center will consist of 4 rooms, one for the office, 2 learning rooms and 1 play room. Due to the crippling poverty affecting over 60%of the population leaving below 30 cents a day, even free education is still a problem because parents are unable to buy uniform, books and other school requirements. They eventually drop out of school. 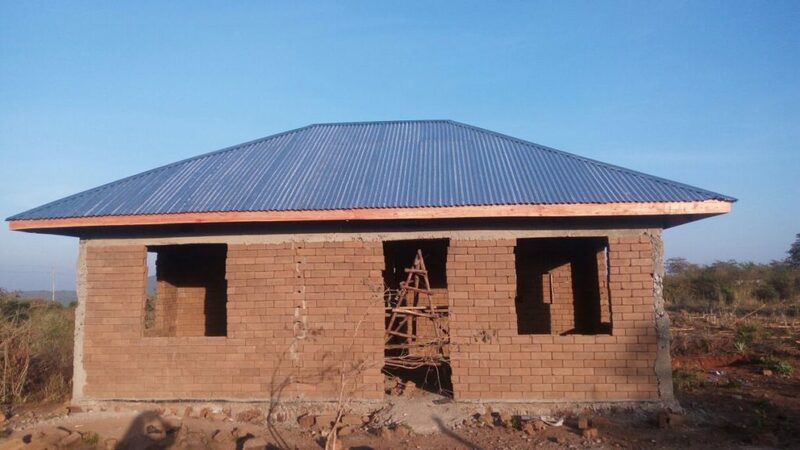 The main aim is to get some of these able-bodied men to form groups and young adults to train and work with them in Brick making and in chicken rising. 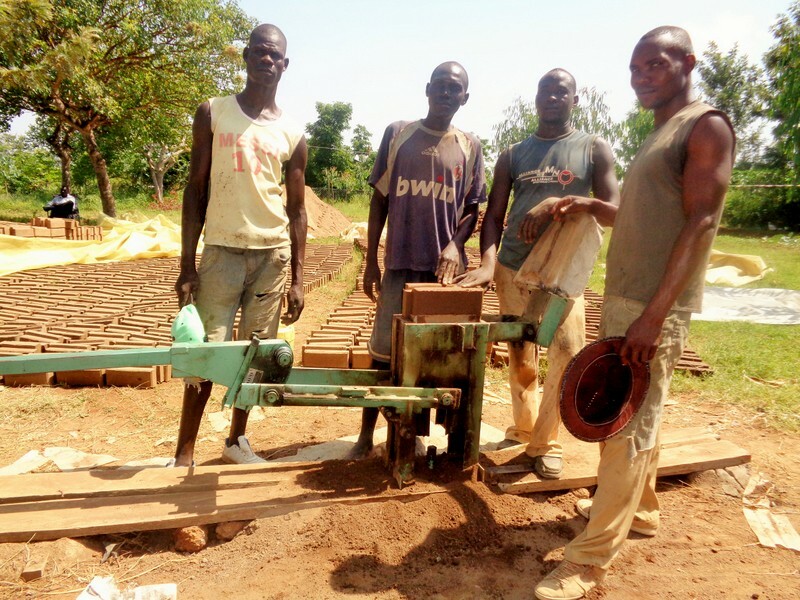 They earn at least $5 per day from making blocks. Those trained in chicken husbandry will work with local chicken which have a very high demand in both locally and in the cities. This will enable them to make a living through sells of chickens and eggs and raise income for their families. Other activities we intend to introduce for sustainability wll be tree Nurseries and Bee Keeping.